Anyone else dread going to the grocery store? Actually, in the U.S. it wasn’t something I hated. I actually kind of liked it. But in China, it’s a different story. It’s become a task I really don’t like. It’s physically and mentally draining, and it’s got to be done more than once a week. How about for you? What task is something you like to do in one country but hate in another? 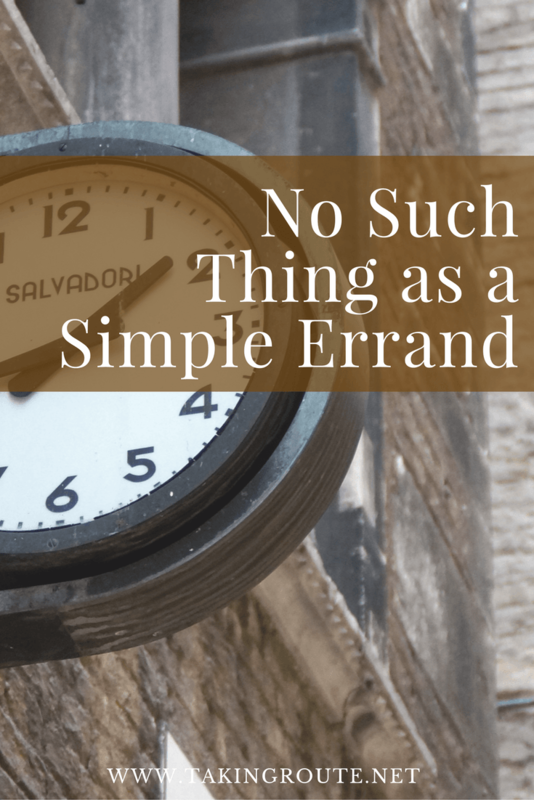 Or an errand that is super-easy in one, but takes forever and a day in the other? Paying the internet and cable bills. I used to be able to do it online, but here I have to go in person to each company. We won’t discuss the need to remember to check how much power we have so that we don’t sit in the dark (it’s prepaid). Bummer to have to take a step backwards from paying online to paying in person! In different apartments, we’ve had water and power go off when we *thought* we should be fine for a while, but had miscalculated how long our prepaid fee would last. Oops.